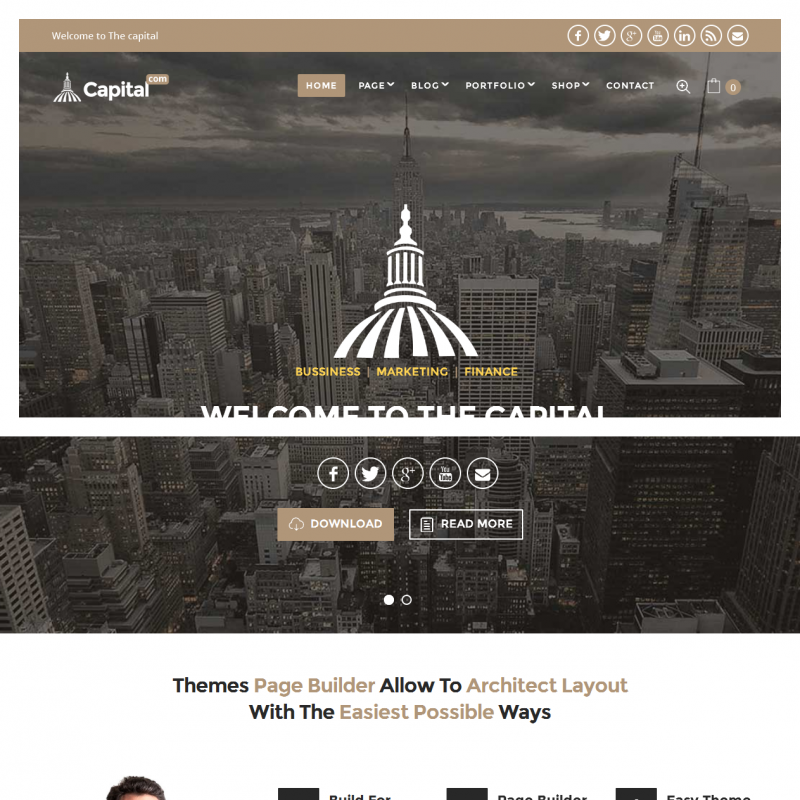 Capital is a premium WordPress theme. You may translate it to your language with Poedit translations editor. 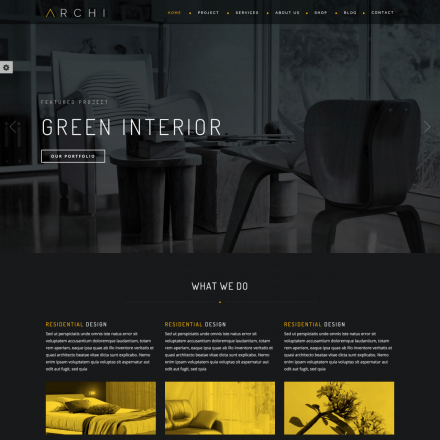 The Capital theme was primarily created for business sites. 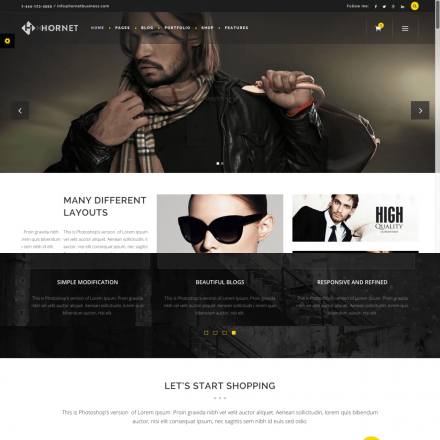 The theme is compatible with the WooCommerce plugin, offers 4 portfolio layouts and 4 layouts for your blog. 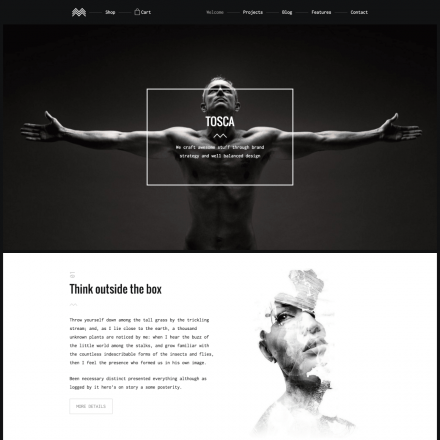 You can also design the homepage using various modules, including the pricing tables, information about your services and skills. You can change colors and fonts and import the demo data.